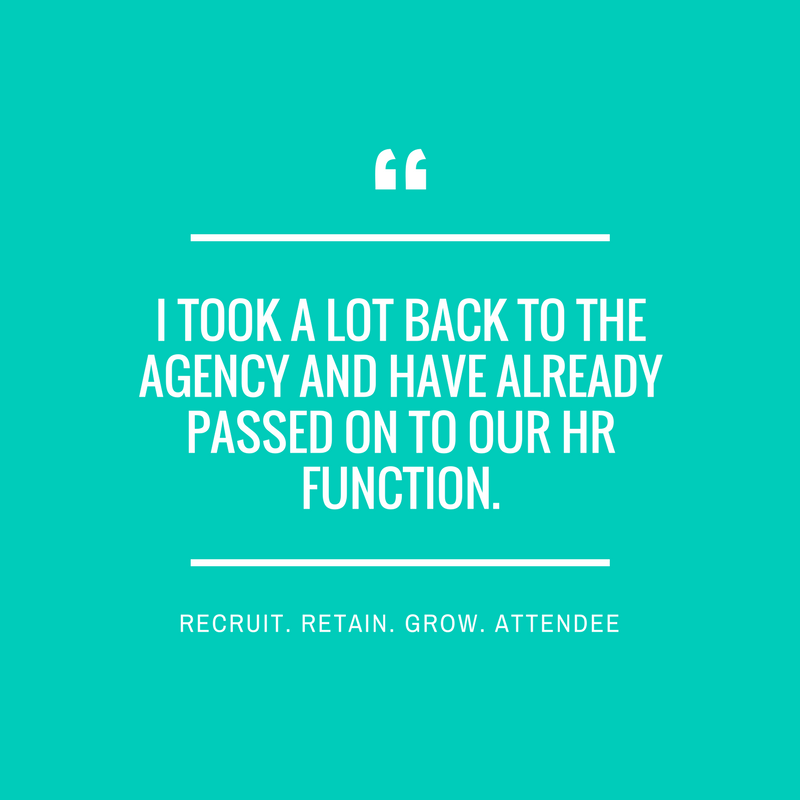 In this engaging and entertaining event series, we take you through everything you need to do to Recruit, Retain and Grow the right talent. Sign up below to be notified about future events, or if you have a particular subject you'd like to see focused on, please email us at: info@growinlondon.com - we would love to hear from you. Thank you for signing up - we will keep you up-to-date on future Recruit. Retain. Grow. events!